This is where your project starts. Collecting ideas and pictures is always very helpful before starting any project. We are always more than willing to come out and do an onsite appointment. Onsite appointments would include consulting to bring ideas together and a measure of the parameters of the project. 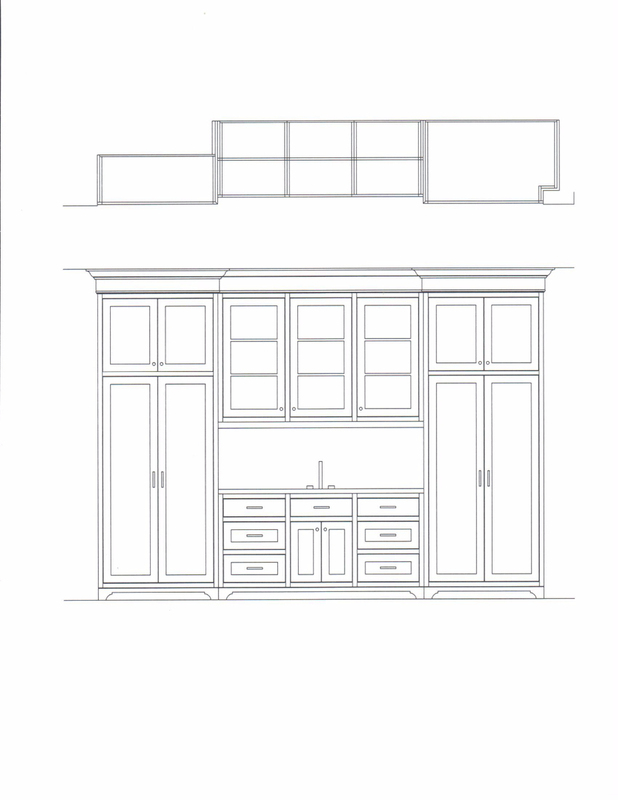 Wellington Millwork also have an in-house showroom that is available by appointment. Once we have the project design survey filled out and have measured the appropriate rooms, we take all the information back to our office and begin a preliminary proposal. The proposal will include a number of drawings pertaining the project as well as an estimate based on those drawings and the project design survey. Click to see a sample of our 2D and 3D initial design concepts. Once a client agrees with an estimated price based on the drawings we begin to finalize all the small but important details. 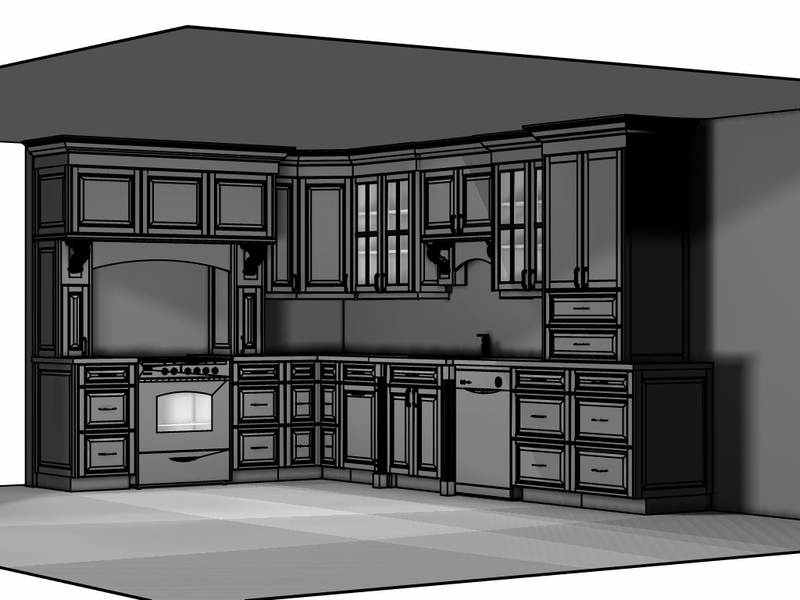 A list of details and finalized drawings will be provided for client approval. At this point we take the project and all its details back into the shop, where we order all the necessary materials and hardware and begin building and finishing the project. A most crucial part of the project. Wellington Millwork does all its own installations to ensure high quality workmanship. We also hold all our suppliers and sub trades to our high standards.